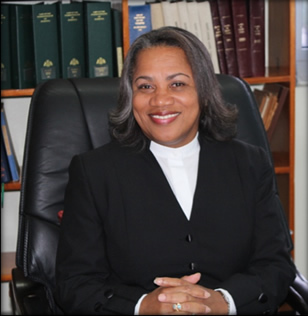 On Tuesday 18th September 2018, the Eastern Caribbean Supreme Court will commence the New Law Year 2018/2019 with its usual Ceremonial Opening in the form of a Special Sitting of the Court in Montserrat. There will be simultaneous special sittings in the other eight Member States and Territories of the OECS. and a Mini Parade at the Car Park at Government Headquarters Brades. This will then be followed by the formal Court Sitting which will be held at the High Court at Government Headquarters Brades. To learn more about the Eastern Caribbean Supreme Court (ECSC) please visit their https://www.eccourts.org/ or call Tel: 758-457-3600.